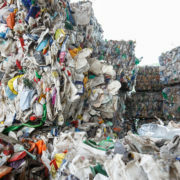 We are pleased to advise that Contained Waste Solutions LBin System and the Byron Shire Council are getting great support from the EPA NSW under the W​aste ​L​ess, ​Recycle More funding program. Byron Shire Council has been awarded EPA funding to install an LBin Waste Transfer Station at their Myocum Waste Transfer Station under the 2017 Resource Recovery Facility Enhancement & Expansion program. E​liminating the major safety issues, improving re​use and material recovery​. 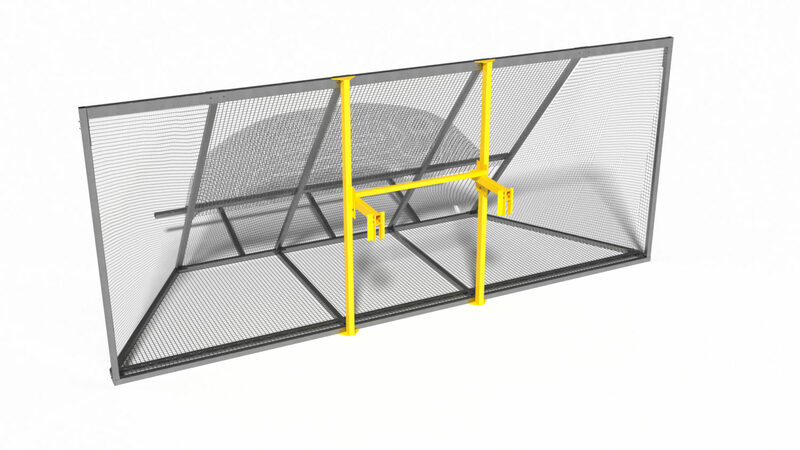 Significantly reducing the cost of establishing a Public Waste Transfer Station. Let us help your put together your next EPA grant application. Contained Waste Solutions presented its fully evolved LBin and Litter fence Systems at the Waste 2017 conference in Coffs Harbour 2-4 May. 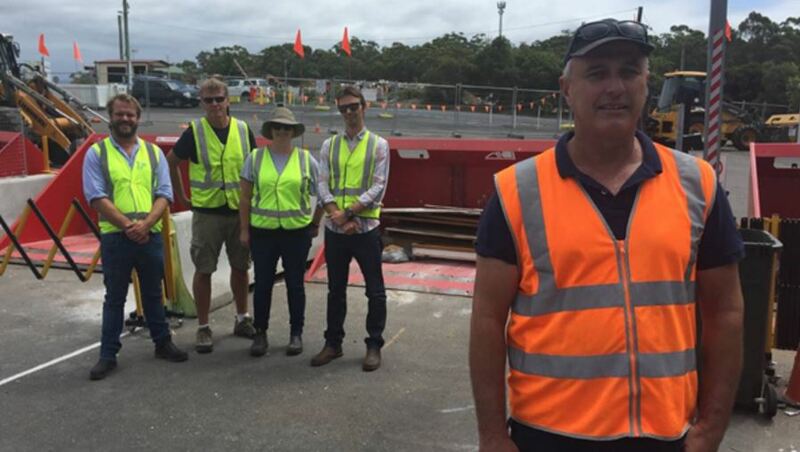 ​The level of interest in our solutions was amazing due in no small measure to the very positive outcomes of the trials conducted by Shoalhaven Council at their Ulladulla waste transfer station. Shoalhaven City Council’s Peter Windley​ (Coordinator Waste Operations​)​ reported in his presentations very favourably on the trial outcomes​ for the 6 bay system they have in use. – Elimination of all major high risk activities. – 50% reduction in client time on site. – 40% improvement in Resale good recovery. -​ Unbelievably high Customer and operator satisfaction Surveys. ​All this in just the ​first 3 Months. Clarence Valley Council have agreed to support Contained Waste Solutions in trialling the CWT concept at their Established Grafton Waiste Trasfer Station. The trial involves one LBin with ISO standard Quick hitch attachments. To focus is to verify speed of operation, quick hitch effectiveness and visabilty for the operator. MI Organics staff who operate the site and the Machinerey were particularly suportive and and offered up several valualbe improvemnt suggestios that were adopted. 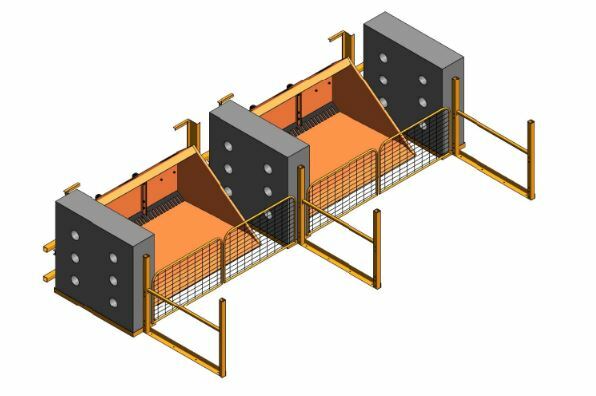 Clarence valley council on the back of successfull trials with other elements of the CWT system agreed to try a 2 Bay Retrofit solution in their Grafton sawtooth Transfer Station. 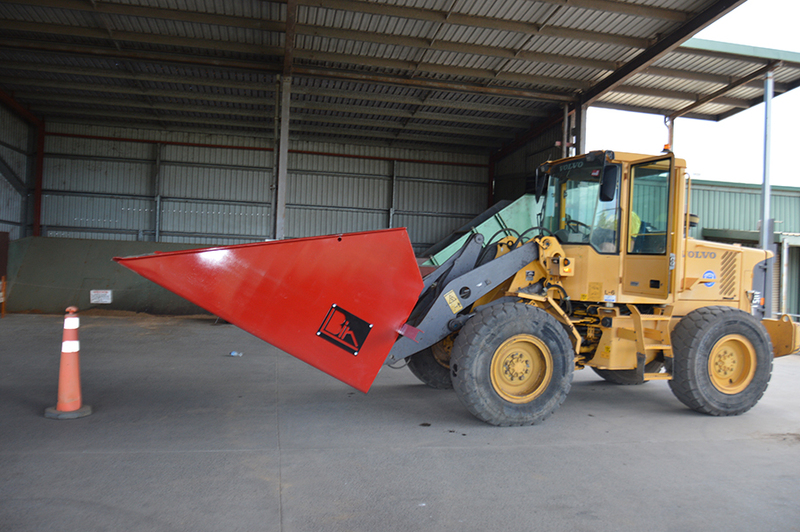 One 6m bulk bin was removed to give access for the loader. 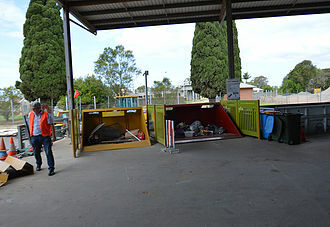 Bumpbays were installed with 2 LBins 1 off 3m wide and 1off 2.4m wide bin. Simple motion detecting cameras were also trial fitted with a view to providing a clear record of who delivered what. The close proximity of the Camera to the work provided very good images. After more than 3 years of development and 6 months of successfull trialing. 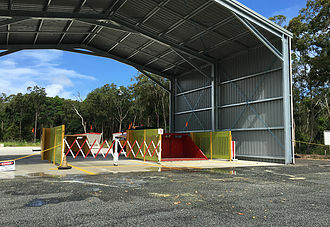 Clarence Valley Council resolved to purhcase the first CWT system in the world for their new Iluka Waste Transfer Facility.